Corner South East Facing with perfect mountain and garden views. 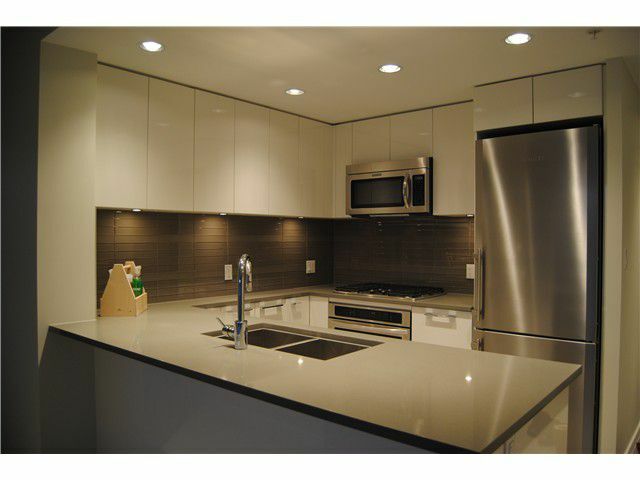 Large two bedrooms, concrete high-rise unit in brand new building, Celadon by Polygon. High 9 feet ceiling, big open gourmet kitchen, with 18,000 square feet resort styleclub house including all amenities and instructor lessons. Located right by park in quite community. 5 minutes walk to Coquitlam Centre and future skytrain station. GST included. Open house this Sat & Sun December 14th and 15th 2pm to 4pm.